The Lenovo Laptop is compact, lightweight portable computer. The 15.6inch display of this jet black colored device produces high resolution images, making all your entertainment look exciting. Lenovo B51-30 specs, which include high performance Intel Celeron N3050 processor , 4GB, RAM, and a long lasting battery among others, enhance your overall productivity and entertainment by leaps and bounds. Built in 500GB storage provides you with ample space for all your files. You can surf the Internet, download files, and stream video clips online via any available wireless network as this laptop integrates an IEEE 802.11abgn adapter. 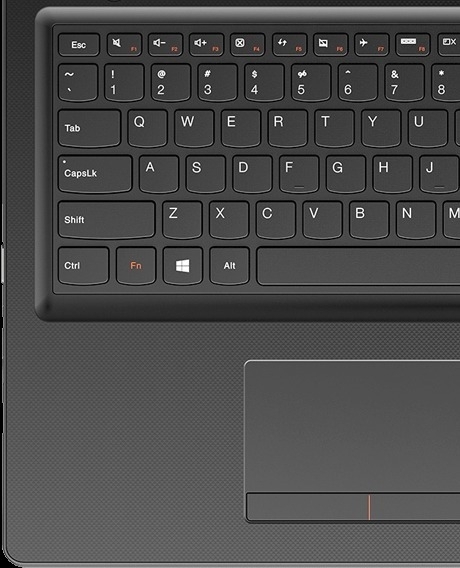 This Lenovo laptop features soft ease of typing and data input. Order the LENOVO Ideapad online today from JUMIA Kenya and have it delivered right to your doorstep. At less than 25 mm thick and weighing under 2.15 kg (without the optional DVD drive, or 2.32 kg with it) the Lenovo Ideapad is perfect for your on-the-go lifestyle. 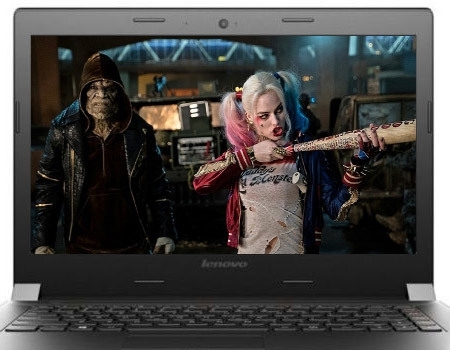 The Lenovo Ideapad Laptop has a 15.6inch screen that displays content at high resolutions. With this computer, you can enjoy all your favorite movies, games, photos, TV shows, web pages, and more in brilliant high definition. The Ideapad delivers a fuller sound through Dolby Advanced Audio - for a more satisfying home entertainment experience. Why purchase an external optical drive? Simply select an Ideapad 100 model with an integrated DVD/CD-RW drive and you can load programs, listen to CDs, or watch movies on the go. Stream content quickly and easily from your Lenovo to a television or other display. Featuring a modern look and feel, the acclaimed AccuType keyboard has island-style, ergonomic keys that allow a more fluid, spacious, comfortable, and accurate typing experience than standard keyboard designs. Move data between Ideapad and other devices quickly with USB 3.0 SuperSpeed. Up to ten times faster than previous USB technologies, it's also backward-compatible. With up to 500GB HDD storage, you won't have to worry about where to put all your data, videos, music, or photos. The built-in webcam and microphone makes web conferences and online video chats a snap. This Lenovo Ideapad laptop Celeron processor powers all the system applications and programs without a stutter. Integrated 4GB RAM enhances the performance of the CPU further by taking the processing load off the system processor. Bundled Lenovo laptop charger powers this computer in just a matter of time, thereby keeping you ready for action at all times. 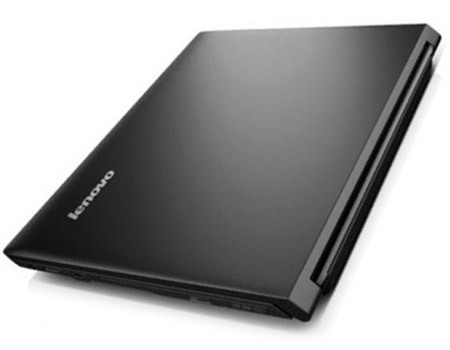 This Lenovo Ideapad laptop has built in IEEE 802.11abgn adapter that enables access to wireless Internet connectivity near available hotspots. The adapter instantly detects open connections and connects with them immediately.